Welcome! I’m Haley Tew, host of The Momaholic Podcast! 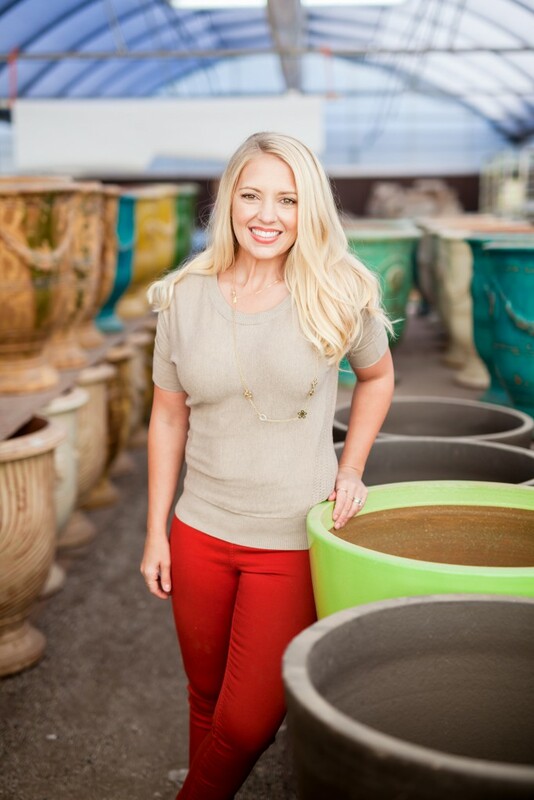 I am a landscape designer and mom in Phoenix, Arizona. A few years ago, I went from being a single, career focused, workaholic, to a wife and new mama. When my first son was born, I experienced an entirely different type of love than I had ever experienced. Never had I considered putting my design career on the back burner; my career is my passion, but having a baby certainly made me reassess my priorities. success, and soon found my pursuit of being Superwoman was stressful and exhausting! There had to be a better approach, so I began searching for resources on how to manage my home life and my work life without sacrificing either. I came up empty handed! I went through years of trial and error and have figured out that I can not only find a balance between the roles of mom and professional, but I can thrive and succeed in both. As a result of my experiences, I became “The Momaholic”. I started a podcast to bring The Momaholic mindset out into the world and help other moms take themselves off the sidelines of their own lives and become the very best version of themselves. I developed the education program to teach you exactly how I do it, and help you implement these methods into your own life. I’m so happy you’re here, Mama. I can’t wait to see what you do!